Being a shopaholic and fashionista, I’m someone who keeps a close eye on fashion deals – especially across the online shopping platforms. Recently I bought a sassy SheIn pullover from AliExpress and my shopping experience with them was so satisfying, that I couldn’t resist writing this post to make my personal experience reach far and wide because everyone loves buying quality stuff at affordable price! Isn’t it? With winter on cards, I was searching for a classy sweatshirt which will secure me without compromising my style. 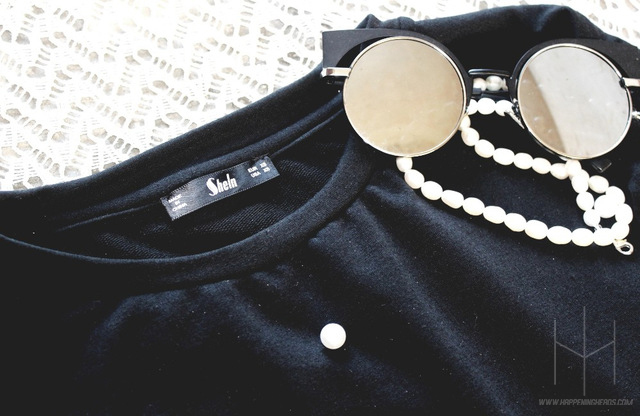 After surfing through a variety of options on Ali Express’ emphatic shopping gallery, I came across SHEIN Official Store consisting of ridiculously stylish and modern clothing line up and fell for this elegant SHEIN Sweatshirt Woman Pearl Beading 2 In 1 Sweatshirt Autumn Women Sweatshirt Black Long Sleeve Elegant Pullovers. Rated 5 Stars on Ali Express, the reviews of this specific pullover – sold by SheIn Official Store, China were full of appreciation from buyers. 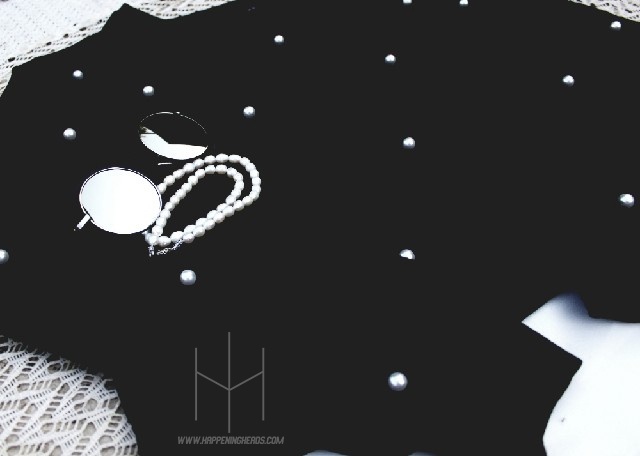 I’m in love with this pearled sweatshirt because it is made up of a really good quality fabric. As far the look is concerned, it is extremely beautiful and resembles the description, provided by the seller on Ali Express to perfection. The pearls are spread all over the shirt and the way they are properly embedded (firm enough to dea, with the rush of Mumbai's local train at peak hours!) and finished assuring that they won’t itch or scratch your skin. The overall look of this outfit is simply appealing and the main element of this sweatshirt i.e. Pearls are tightly fixed so that they won’t fall away on the move. The most common issue faced while shopping online is of sizing. But to my surprise, the size I ordered was just perfect – credits to the aptly made size chart, provided by the seller. I would highly recommend you to buy this SheIn sweatshirt from Ali Express with 11:11 sale on cards. Guess what? You can get addition $1 discount on your order by referring my name ‘PRIYANKA’ to the seller! 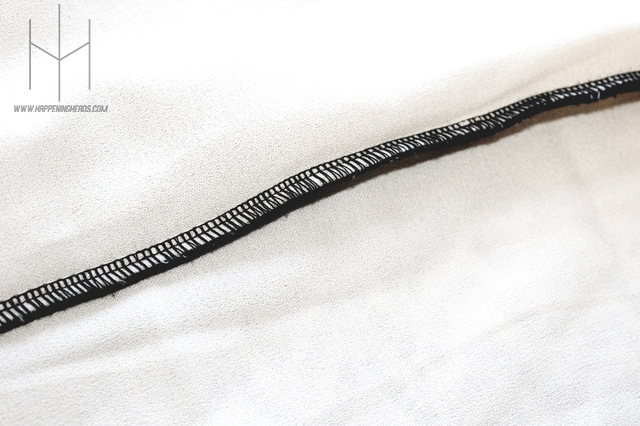 Double needle stitching has been used to fix up the white frill to the shirt so that means no popped threads when you accidentally stretch the hem too much! 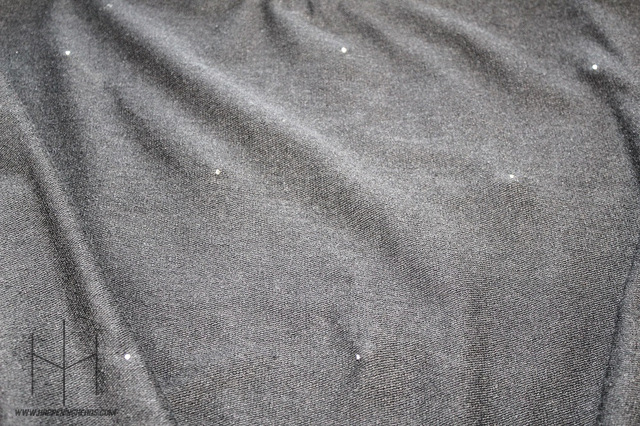 PACKAGING: The product was packaged with a bubble wrap as it provides excellent cushioning while transportation of delicate items like this beaded sweatshirt. DELIVERY: I received the delivery of my product within the estimated delivery date mentioned, which impressed me a lot. REMARKS: All in all, I’m delighted with my decision to shop from the SHEIN OFFICIAL STORE. Also, the seller of this product was quite cooperative and helpful. They made sure to assist me till the time I received my order by replying to all my queries of the shipping and keeping me updated about the status of my shipping.